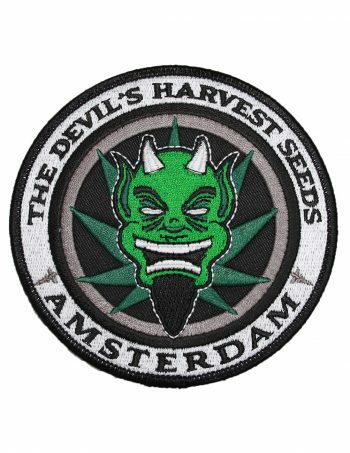 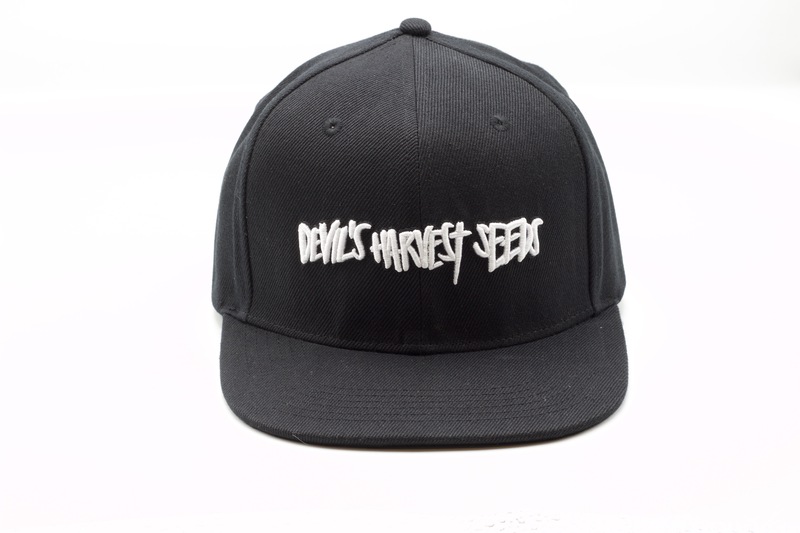 Let everyone know you grow the greatness that is Devils Harvest Seeds. 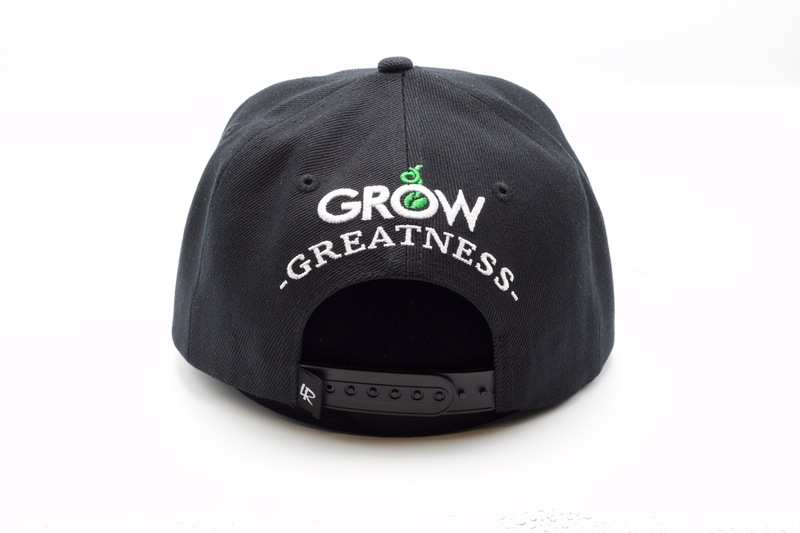 Black Snap back with Devils’ Harvest Seeds in it’s own unique font and our grow greatness logo on the back. 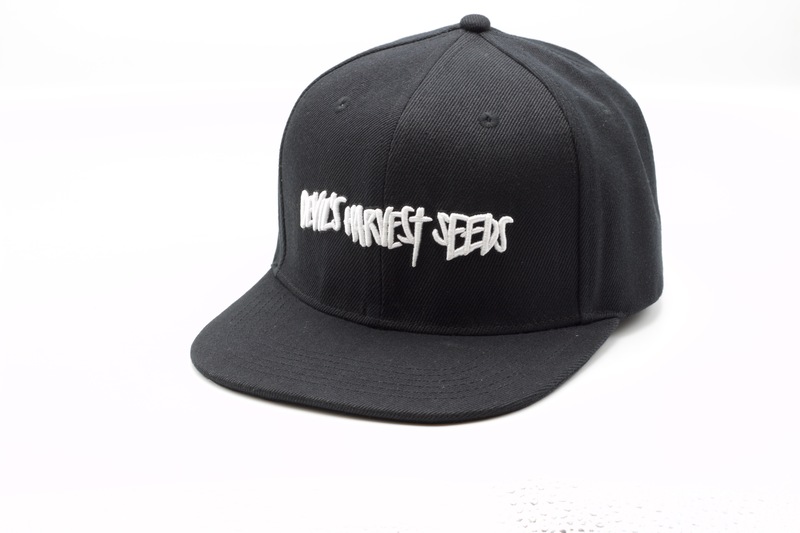 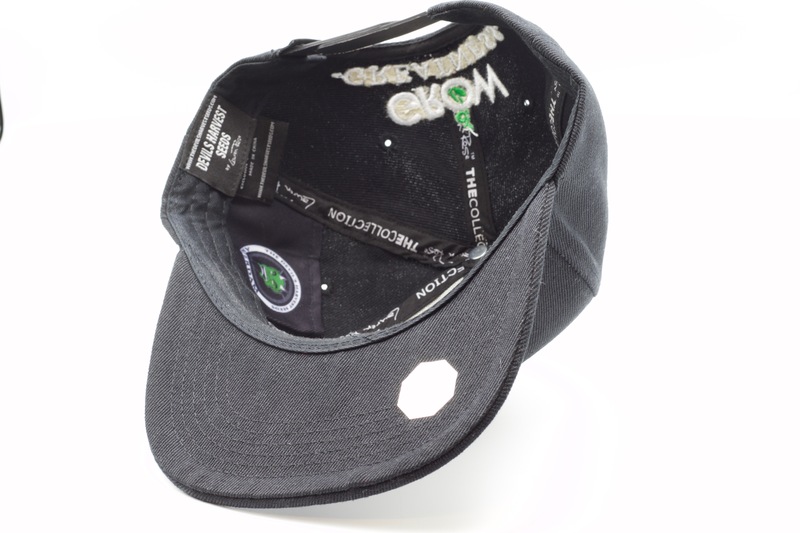 Our much beloved Caps are back in stock, but order fast as numbers are limited.